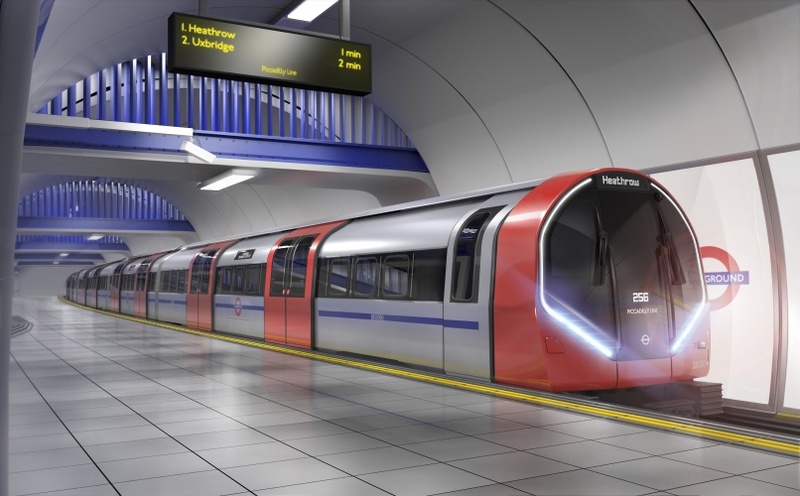 London Underground’s Piccadilly line fleet will be replaced with new trains from Siemens Mobility, beginning in 2023. According to Siemens, a contract for 94 new ‘Inspiro London’ trains has been signed, as well as an associated Fleet Services Agreement covering the supply of spares and whole life technical support. The total value of the deal is in the region of £1.5bn. Siemens has also stated that it expects the agreement to be extended to new trains for all of the ‘Deep Tube’ lines, which includes the Bakerloo, Central and Waterloo & City lines in addition to the Piccadilly. Around 700,000 people a day use the Piccadilly line, with the trains currently in use dating back to the 1970s. Once the entire fleet has been upgraded – scheduled for 2026 – the number of peak time trains will have increased from 24 to 27 per hour. In addition, the passenger service should be further improved with wider doors and longer, walk-through, fully air-conditioned carriages. The trains will be built and commissioned at a new multimillion-pound factory in Goole, East Yorkshire. This new plant should see the creation of thousands of new jobs, particularly if the deal with London Underground sees Siemens replacing the entire Deep Tube fleet. The company claims that using a single train design will allow London Underground to maximise cost savings through greater standardisation of train operations, staff training, equipment, spares and maintenance. 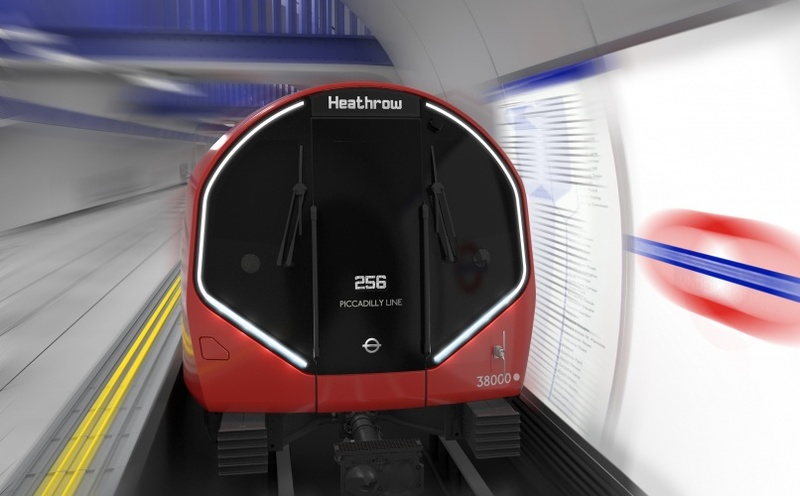 “These state-of-the-art trains, which are track-friendly and future-proofed for a long life, will transform the travel experience for the 700,000 daily Piccadilly line passengers,” said William Wilson, Siemens Mobility’s Rolling Stock managing director. Those responsible for the decimation of manufacturing in our country (such that we have to ask foreign firms to make items we taught them how to build in the first place (Siemens did his original apprenticeship in Engineering at Mather & Platt in Trafford Park) -should hang their heads in shame: if they knew what that was? Likewise the original industrialisation of the three rather large Nations, East of us , had their roots in Victorian UK. I wonder if there is anything else that can be given away to others, rather than using our own ‘skills’ right here.